HubSpot User Groups, or HUG's, are all about bringing together marketers and people in business, who share a passion for inbound marketing, as well as HubSpot; the market-leading inbound marketing and automation software. Our Surrey HUG gets together every quarter, to mix and mingle, share knowledge, present valuable inbound insights and product news, and generally have a good time. If you are a HubSpot customer, in the Surrey area, or have an interest in how inbound marketing can help transform your business, then register for one of our upcoming events. We look forward to seeing you there! 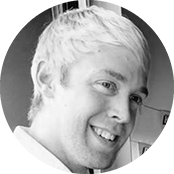 Matt Hodkinson is Leader of the Surrey HubSPot User Group, and CEO of Influence Agents - a HubSpot Gold Partner and inbound marketing agency, helping IT companies achieve higher levels of traffic, lead generation and sales. 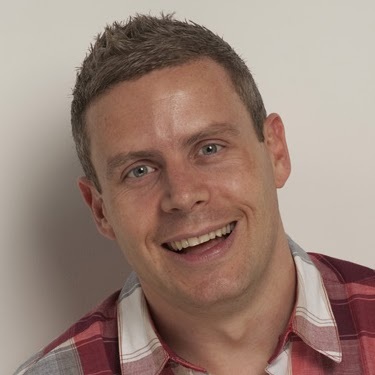 Get in touch with Matt with any questions about the HUG or inbound marketing in general. 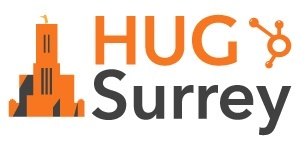 "The Surrey HUG is a great way to meet likeminded marketers and executives from a wide range of businesses. Meetings are not only great fun, but a valuable investment of time in learning the latest inbound techniques and tricks."